Life on the dating scene can be hard, especially if you are not a naturally social person. While it might seem difficult to really put yourself out there, the truth is that you can absolutely conquer the dating world as long as you follow a few simple guidelines. You don't have to push yourself too far out of your comfort zone in order to meet somebody special, all you need to do is go to an environment where you will be able to thrive, whether that is a small bar or a restaurant. Soon you'll be able to bring yourself out in public with ease! Bring your social friends: Wherever you end up on a Friday night, you should have your upbeat and social friends tag along. Those that can effortlessly command a room and will have your back will allow you to relax and be more receptive to those strangers around you. Keep going out: The worst thing you can do is fall into old habits where you don't go out or make an effort to meet new people. Instead, you should look at Friday and Saturday nights as your opportunities to make a connection, even if it takes a little while. Stay where you are comfortable: If you hate the idea of being in a loud nightclub or bar, be sure to avoid those places as much as you can. You will be more likely to meet somebody you are compatible with if you stay in the places where you can actually relax and have a good time. 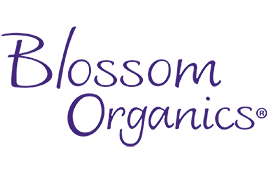 If you do find yourself in a relationship, be sure to keep things moving forward in the bedroom by trying an arousal gel or another kind of sexual lubricant from Blossom Organics! 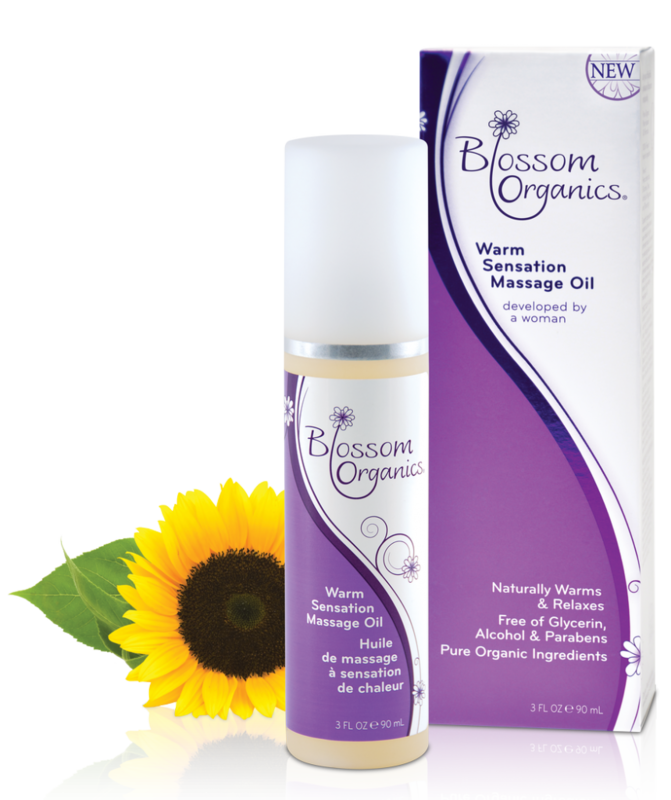 This entry was posted in Positive Relationships on December 3, 2014 by Blossom Organics.